Hello Ron, First, congrats on the Ottawa Jazz Scene jazz favourites poll--best jazz radio show in Ottawa!!! 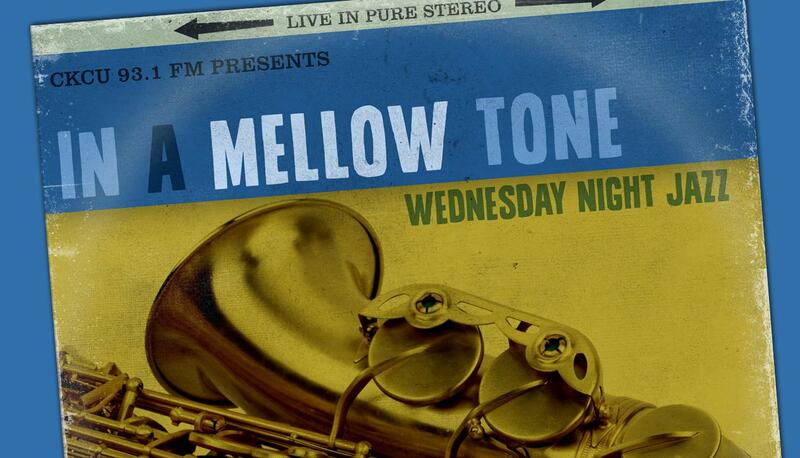 Looking forward to the upcoming Jazz Fest shows on In A Mellow Tone. LOVED that Ice Cream song I just heard. loved the story about George Lewis sitting on the record album--funny! I'll catch the rest of the show later on. Good Night.